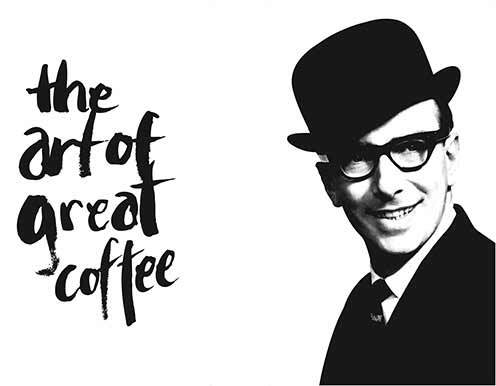 Father to Adrian Wogan, and grandfather to Laura and James Wogan, Mr Brian Wogan founded Wogan Coffee in 1970 in Bristol. Growing up locally, Mr Wogan’s passion for good quality coffee led him to experiment with a refurbished 90 kilo Probat (which is still in use today) and to set up a tiny roastery in Kingswood, soon to move to 2-11 Clement Street where it is now. Our current coffee baron, having grown up surrounded by coffee and a father with an abundant and passionate ambition, started working and experimenting in the Roastery during his school holidays. With the help of a large nose, Adrian found the same drive to work with excellent and ethical coffee. After his father sold the business in 1989, Adrian ran it for them for the next two years, but felt that it lacked the soul and customer driven service his father had always nurtured. After leaving to set up on his own, Adrian was shortly after asked if he would like to buy the business back in 1991. After their university studies, Adrian’s children Laura and James joined Wogan Coffee to work for their father with the aspiration to become the third generation of Wogan coffee roasters. We honour Mr Brian Wogan’s memory and incredible hard work with our logo, taken in 1957 when he was 28 years old.